TSUGOL FIRING RANGE /Trans-Baikal Territory/, September 13. /TASS/. President Vladimir Putin said that Russia will continue to strengthen its armed forces so that they are able to defend the sovereignty of the country and support allies. He said this while inspecting the troops at the Tsugol firing range, where the Vostok 2018 exercise was held. "It is our duty to our country and homeland to be ready to defend its sovereignty, security and national interests, and if necessary - to support the allies," Putin said. "Therefore, we will continue to strengthen our armed forces, equip them with latest weapons and technologies, to develop international military cooperation," he added. 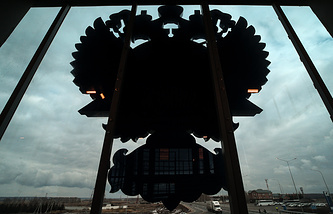 Putin called Russia a peace-loving state, which does not and cannot have aggressive plans. "Russia is a peace-loving state. We do not and cannot have aggressive plans," the head of state said. "Our foreign policy is aimed at constructive cooperation with all countries that are interested in it," he added. "That's why 87 observers from 59 countries attend these maneuvers and I welcome all of them," the president said. 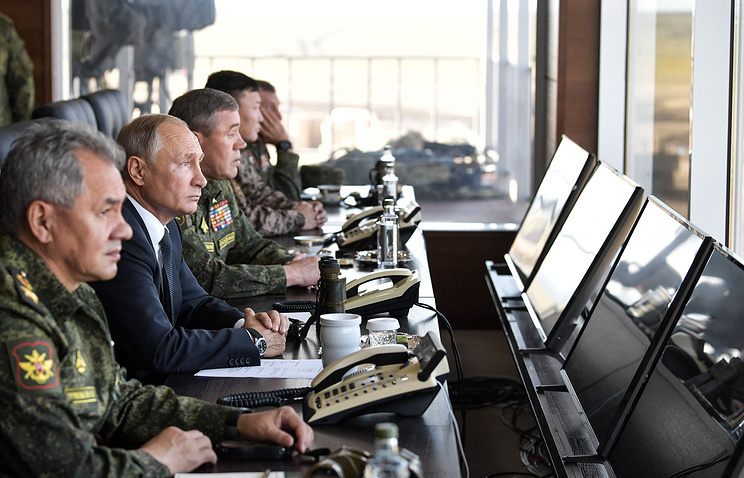 Putin praised the level of holding the active stage of the Vostok 2018 military exercise. 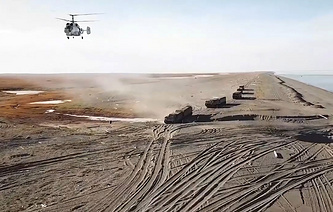 "Today, the most active stage of the exercises is completed at the Tsugol training ground in Trans-Baikal territory. You held it at high level: all units and formations fulfilled their assigned tasks," the head of state said. The Vostok 2018 exercise, the largest in Russia’s modern history, is being held in the territories and offshore areas of Russia’s far eastern regions and the adjacent Pacific Ocean water areas on September 11-17 as part of the Russian Armed Forces training plan for 2018 under the supervision of Russian Defense Minister General of the Army Sergei Shoigu. It involves 300,000 troops, over 1,000 aircraft, helicopters and unmanned aerial vehicles, up to 36,000 tanks, armored personnel carriers and other vehicles, up to 80 ships and supply vessels.